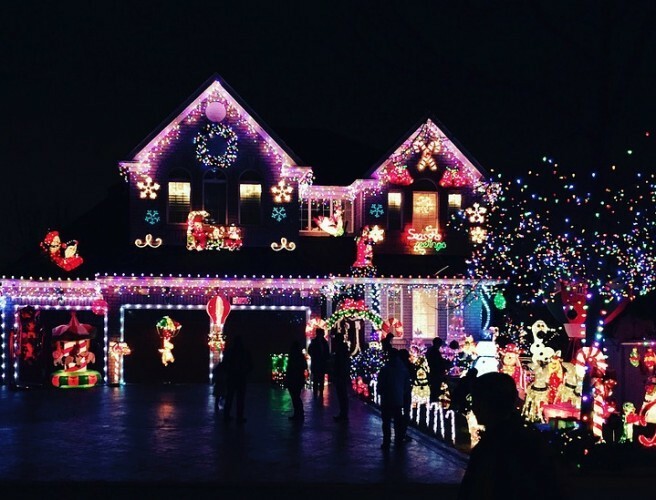 Two Dublin homes are battling it out for the title of Ireland's Most Christmassy Home for 2018. Liam Tilly from Bath Avenue and Phil Corcoran and Paddy Toner from Lucan are among the six finalists. You can log onto energia.ie/imch-vote to check out the Dublin entries and other finalists. To vote for your Most Christmassy Home, text HOME followed by a space and the number of the house to 51155.